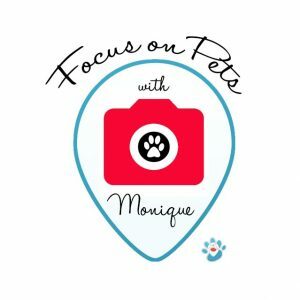 Please join me every Friday on Periscope for my new show “Focus on Pets with Monique”. Each week this 30-45 min show I give tips on pet photography, working with shelters, photo editing and more. There is always time for questions & answers so be sure to use the app on your phone or tablet for the full experience. Not sure what Periscope is? Here’s a beginners guide. For a complete listing of shows on ThePetScopeTV visit the website here. The holidays are here! Would you like to take better photos of the festivities? Watch “Focus on Pets” this Friday at 9:00 am mtn on @ThePetScopeTV on Periscope. 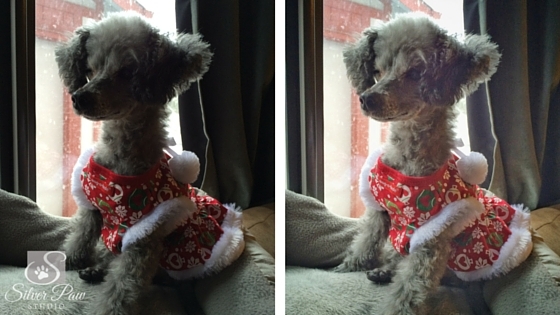 Monique will be sharing simple steps to better holiday photos. Want a sneak peek of the .pdf she will be presenting? Click on the photo of Libby. Snapshot taken with an iPhone and edited using Snapseed. Saturday, December 12 from 8:00 -2:00 mountain time on Periscope. Complete schedule and businesses listed here. Join us to finish up your holiday shopping! 5% of all proceeds will be donated to a pet related charity. 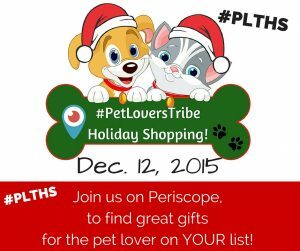 All you have to do is download the Periscope App to your phone or tablet and follow me @SilverPawStudi0 or search Twitter for #PLTHS. Also shop my new Zazzle store where 100% of any commission is donated to Animal House Rescue & Grooming and Fort Collins Cat Rescue Spay Neuter Clinic!